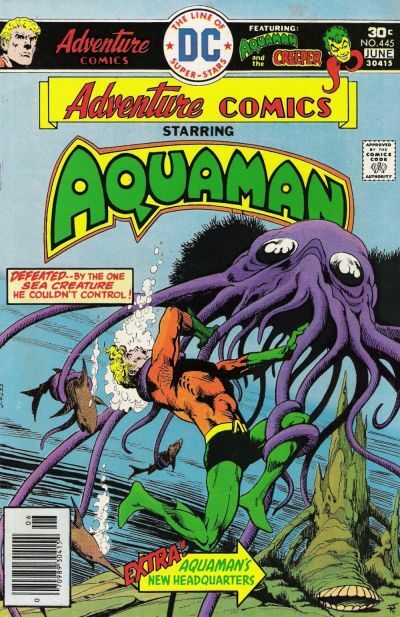 Gotta do Aquaman now, right? 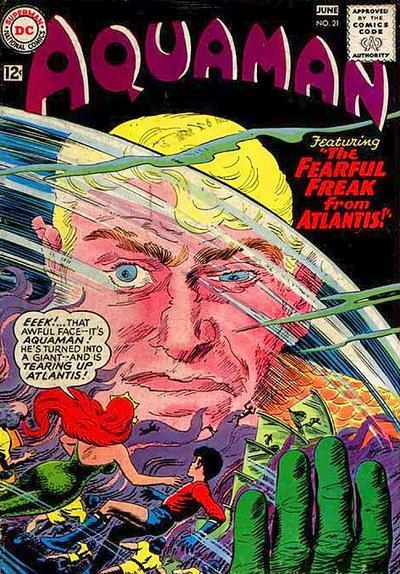 Cover images and credits from the moist Grand Comics Database. 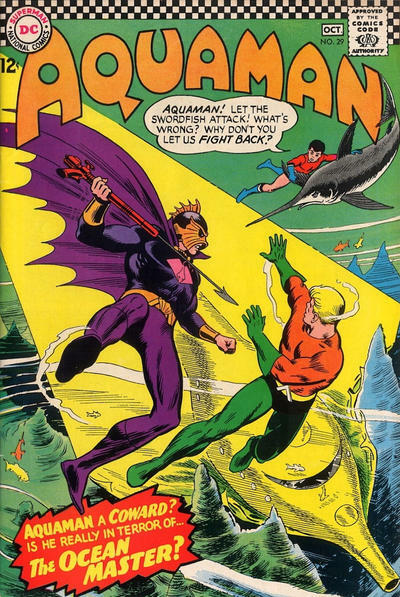 I’m diggin’ the Aparo love. 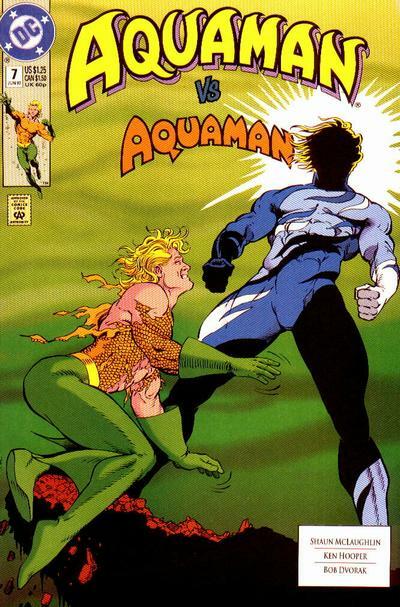 Pretty sure I have all those issues. 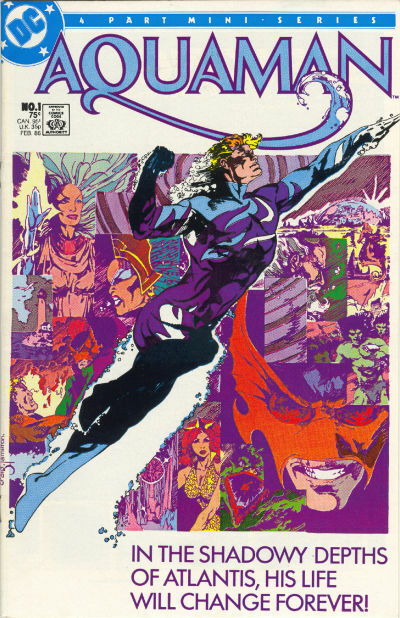 He’s one of the artists that kept my interest in comics. 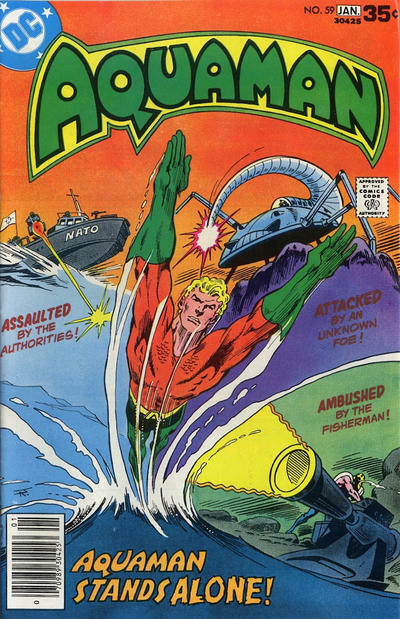 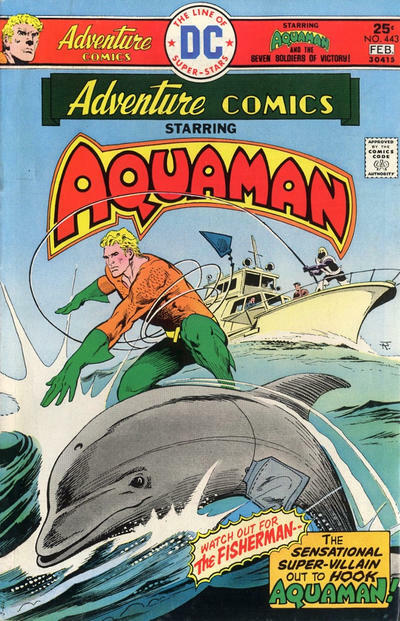 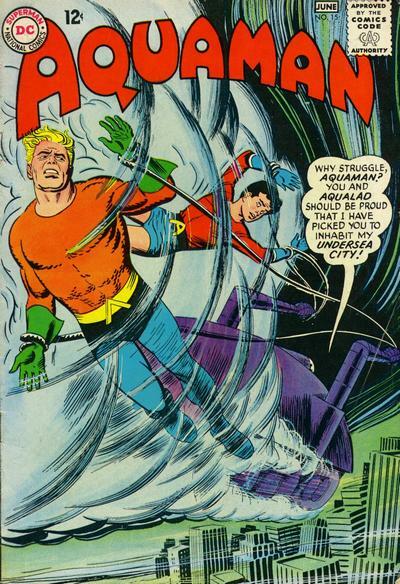 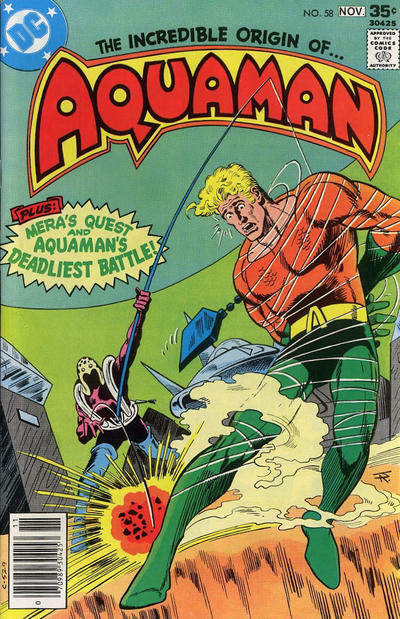 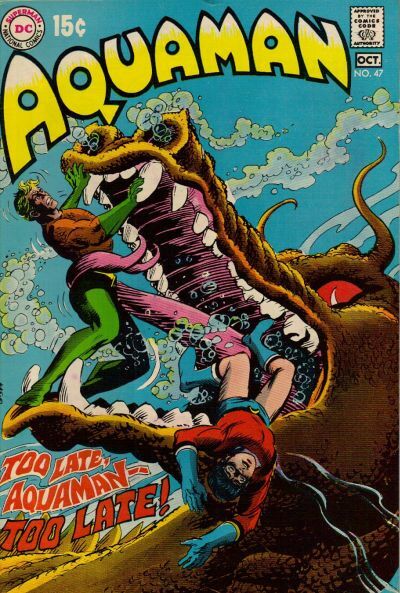 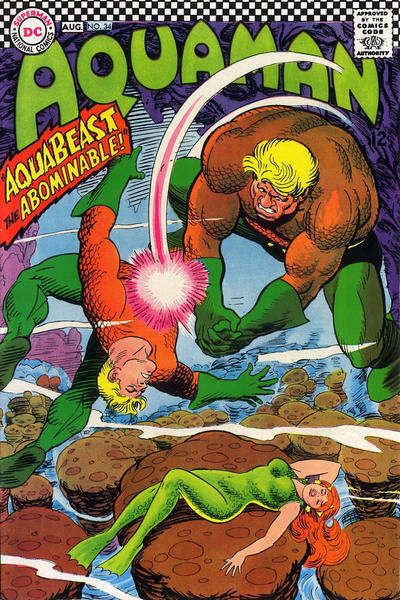 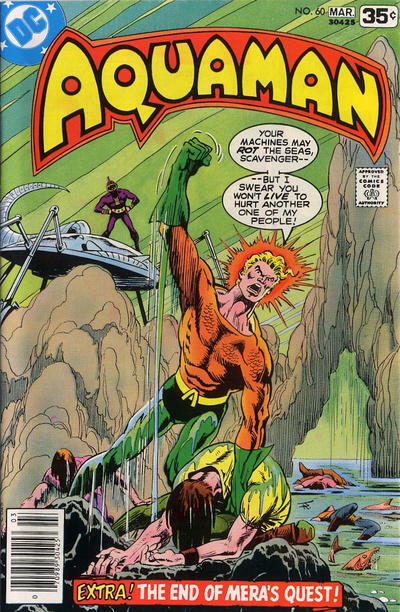 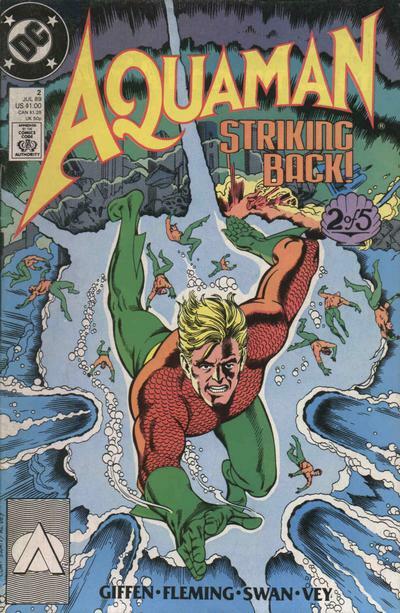 I was a big fan of Johns’ Aquaman — so no harsh judgments here!